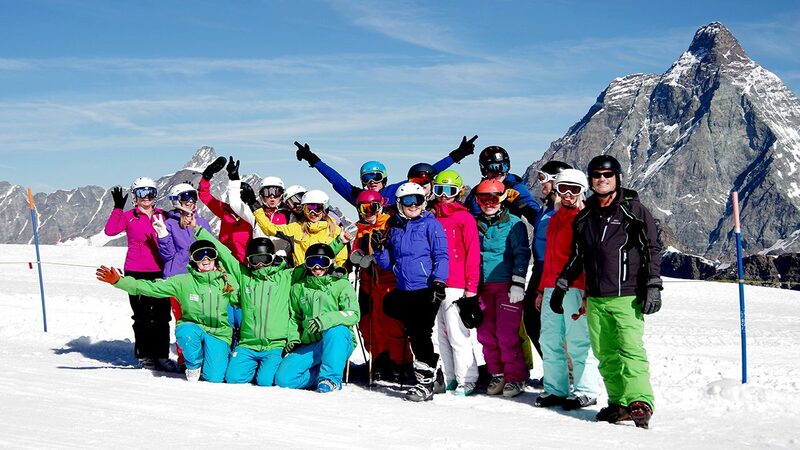 We may only be in April but we are already receiving bookings for this year’s Summer Ski Instructor Training course in Cervinia and Zermatt. With the winter still in full force, conditions are set to be fantastic up at 3500m on the Plateau Rosa Glacier. 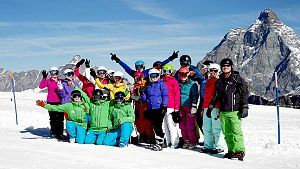 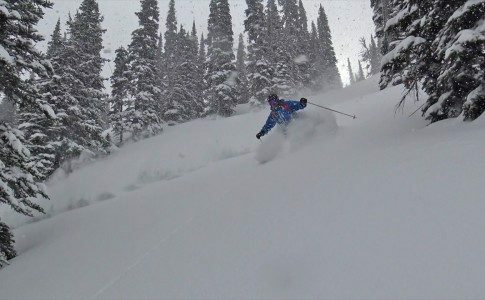 Returning for its 6th year our Summer Gap Year Ski Instructor Training course allows students to learn in the perfect environment and at a time of the year that means they could potentially start teaching skiing at many locations around the world at the start of the 2018/19 winter season. 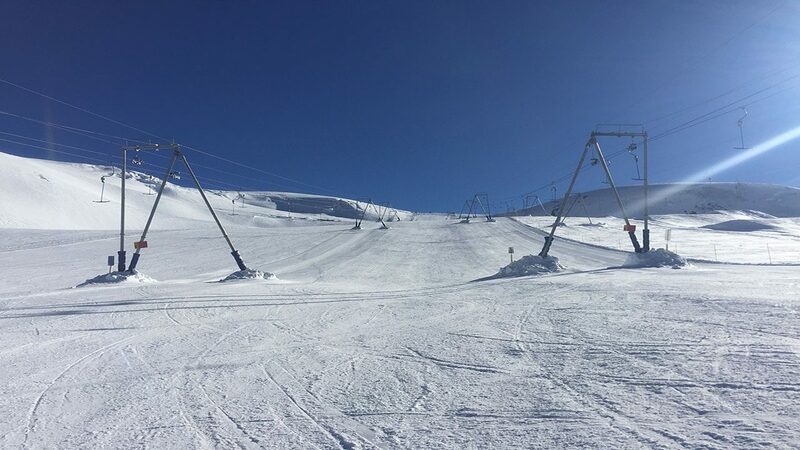 As well as receiving the highest quality training from the Academy team on the mountain, students will also receive a number of extras off the slopes. 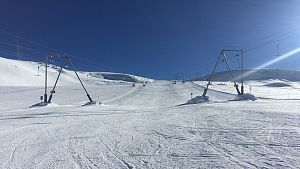 Dry land training and regular biomechanics assessments will help develop a thorough knowledge of the sport, plus a mountain environment first aid qualification, level 1 Freestyle skiing coaching award and equipment maintenance sessions all contribute to make this 9 week course the ultimate instructor training course. 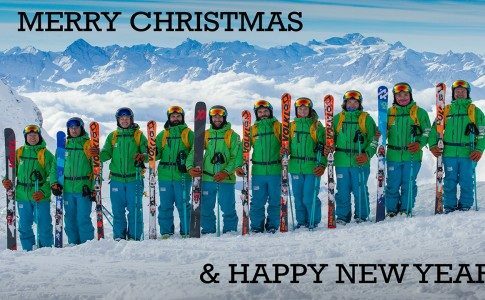 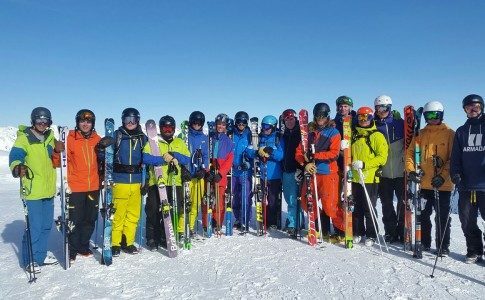 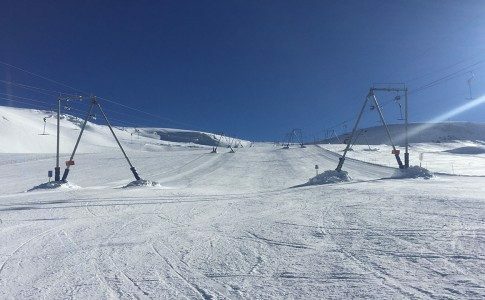 Upon successful completion of the course students will have achieved their level 1 and 2 IASI ski instructor qualification. 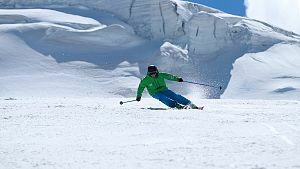 Out of hours, Cervinia offers the most spectacular setting to either relax and take it all in, or participate in a number of afternoon activities including Mountain Biking, hiking, fishing or eating and drinking! 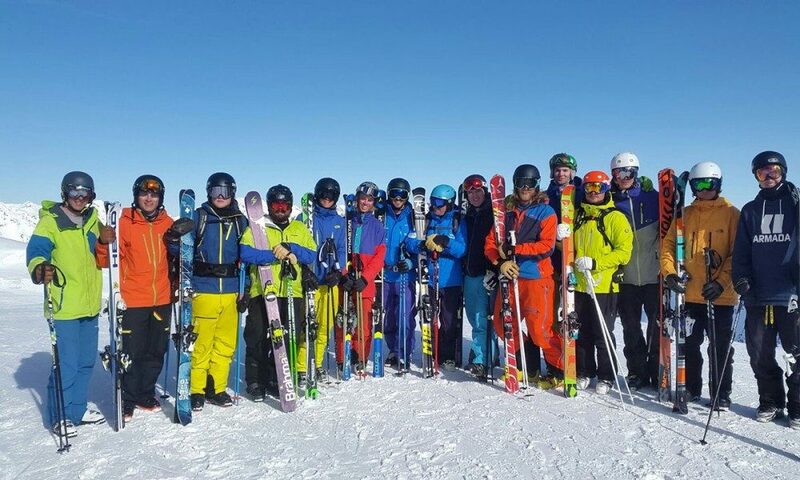 In the meantime, check out our YouTube channel playlist to see how previous years students developed and eventually passed their Level 1 and 2 IASI Ski Instructor qualification.